I loved this book, because, although not many people know it, I am a sucker for forbidden romances. This book is about the Roman grand duchess, Anastasia, who falls in love with a guard. The problem in this story is: Anastasia's father, the tsar (ruler) of Russia, is disliked by the peasants of Russia. 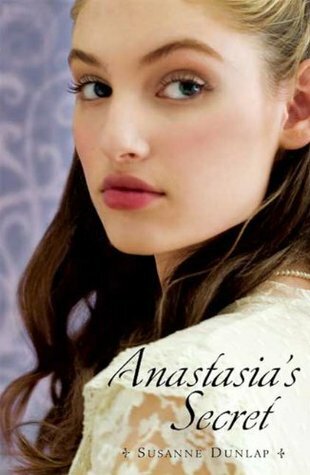 So when they revolt, Anastasia might be forced to leave everything she knew in life, either that, or probably die. I had to skip a few inappropriate pages in this book, so be cautious of that. This book is NOT for boys or ages under 14.